These demands are anchored on the fundamental respect for the right of peoples of other countries to settle their own destinies without outside dictation, intervention or occupation — in short, their right to self-determination. Demonstrations in at least 30 cities! Check for the action in your city! (Most recent edit here: Tue Nov 22 22:34:24 UTC 2011). Support the Iranian people against any form of Imperialist intervention in their internal affairs! 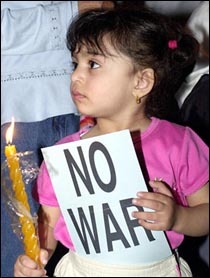 By Women for Peace and Justice in Iran, 2011-11-21. Lift economic sanctions against Iran. Recognize the right of Iran to develop and use nuclear energy for peaceful purposes. Stop military threats against Iran. By the coordinating committee of Solidaridad con Iran ¡SI!. Posted here 2011-11-17. By Phil Waylato, Oct 12, 2011. Posted here 2011-11-17. Today, on November 13, Susan Rice, US ambassador to the UN, told the BBC that the possibility of military intervention in Iran was not only still on the table but that it was a real option that is growing because of Iranian conduct. She insisted that the US administration is reaching the conclusion that it will be necessary to end the current regime in Iran in order to prevent it from creating a nuclear arsenal. Rice acknowledged that she was convinced that the change in regime is going to be the US’ only option there. We do not need to add a single word. By the Coordination Committee for Solidarity with Iran SI Campaign, 2010-11-12. Posted here 2011-11-16. Women for Peace and Justice in Iran is one of the founding member organizations of the Solidarity with Iran — SI Campaign. Follow this link for a list of some of the questions posed in the interview. By Solidarity with Iran SI!. 2012-01-13. Another Iranian scientist has been assassinated inside Iran. 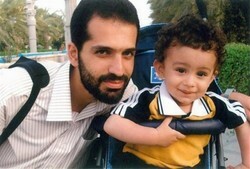 This is the fifth Iranian scientist assassinated in Iran during the past two years. This is an indication of the escalation of the covert activities conducted by the CIA and Israeli intelligence and their domestic spies in Iran against the government and people of Iran. 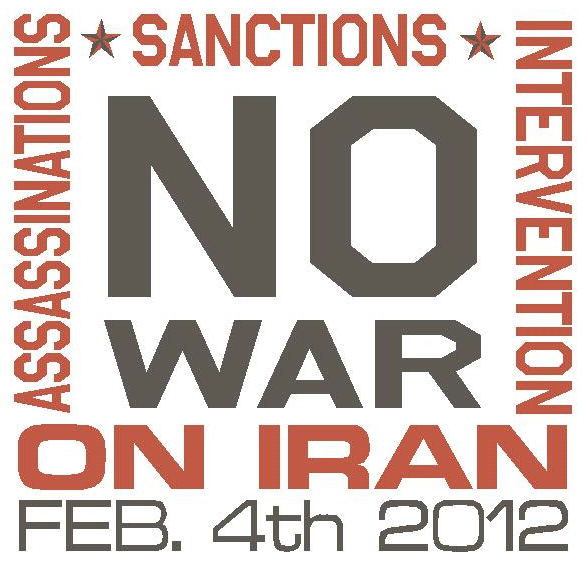 By the coordinating committee of Solidarity with Iran SI!. Written 2010-12-01. Posted here 2011-11-16.